I'm pretty hard to buy for.....just ask anyone in my family. 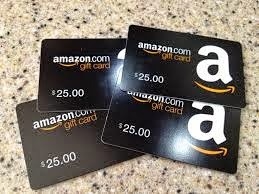 So when my birthday rolled around this summer, most of my family members played it safe and bought me gift cards to Amazon. Now, if you've ever bought anything from Amazon, you're aware that they have the regular purchasing option, where you buy the product from them directly, or you can hit the Amazon Marketplace, where you can find independent dealers who sell new or used products, sometimes at reduced prices. Until a few years ago, you couldn't use gift cards at the Marketplace, but that has changed in the past couple of years. This year, I picked up ten CDs via the Amazon Marketplace, some gently used and some new, still wrapped in factory packaging. What I usually will do is try to track down some older, now out of print discs (some of which I've posted about in recent months), a few fairly new ones that maybe somebody bought, listened to, then sold, and some older discs that I owned previously in another format, but never picked up on CD. This year, I was able to pick up some old, some new, and some revisited discs and this week, we will discuss a couple of them......one long-sought oldie and a repurchase of an old favorite. Years ago, when I first started reading Living Blues and began looking through mail-order record catalogs, I saw the cover of Swamp Blues and read about it. I wasn't familiar with any of the artists at the time, but later on, when I started visiting New Orleans and attending JazzFest, I started hearing the occasional swamp blues performance. As I've mentioned before, I was able to hear a lot of great artists by picking up various compilations on labels like the U.K.'s Ace Records, or various Chess, Delmark, and Alligator collections. It turned out that Ace did reissue Swamp Blues, but it was only available on LP at the time (which tells you how long ago this was). Swamp Blues was originally issued in 1970 in the U.K., by Mike Vernon on his Blue Horizon label. 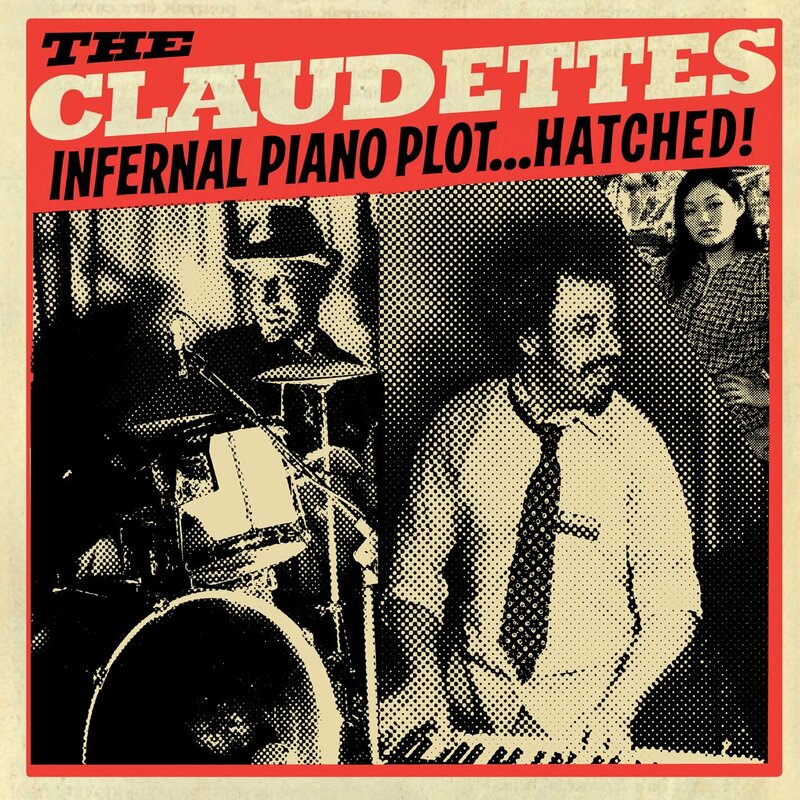 The album was a smash hit. 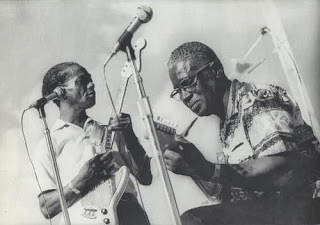 Many overseas fans were crazy about the Louisiana swamp sound and most especially the Excello recordings of Slim Harpo, Lazy Lester, Lightnin' Slim, and numerous others from the late 50's and 60's. 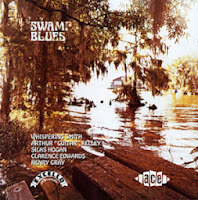 Most of the artists featured on this release (Whispering Smith, Silas Hogan, Arthur "Guitar" Kelley, Clarence Edwards, and Henry Gray) had recorded or were associated with Excello, and Vernon actually recorded the session in Baton Rouge in August of 1970, so it's no accident that these recordings have that same swampy, sweaty feel of the Excello recordings. Vernon had also wanted a couple of other Excello stalwarts to record...Lazy Lester and Lightnin' Slim (Slim Harpo had passed away in January of that year), but Lester was out of pocket, either somewhere fishing or visiting family in Michigan....no one knew for sure, and Slim was touring, but things turned out just fine even without those two being present. Hogan had a nice catalog of recordings prior to his time with Excello and he sounds just as good here. Kelley previously worked with Slim and Hogan, but seldom recorded on his own prior to these songs. Smith is outstanding on his songs, but really didn't get the recognition he deserved, probably because of the other two Swamp Blues harmonica players (Slim Harpo and Lazy Lester) who overshadowed him. Edwards is probably one of the best blues artists you've never heard of and does nothing to discredit that claim on this disc. The session took four days. The plan was to spend the first two days recording each of the men with a rhythm section, and then focus on solo recordings for the last two days. The result was a two-record set at the time, which has been combined into a single 24-song CD. If you've heard these guys before, there will be no surprises. 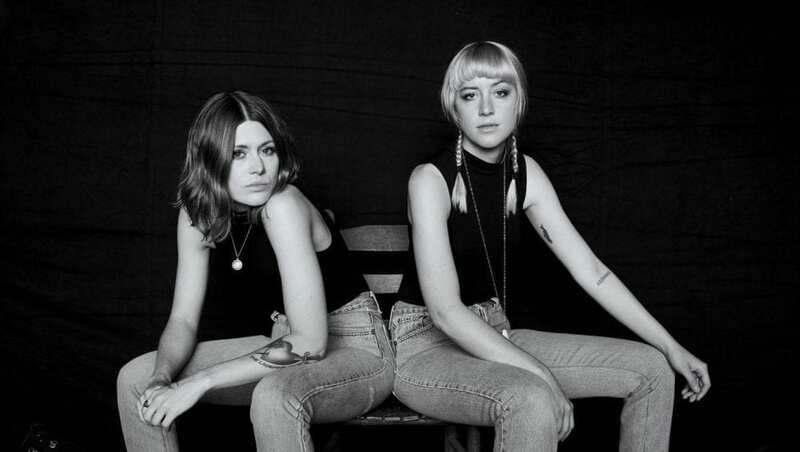 If you haven't heard them before, I encourage you to do so. 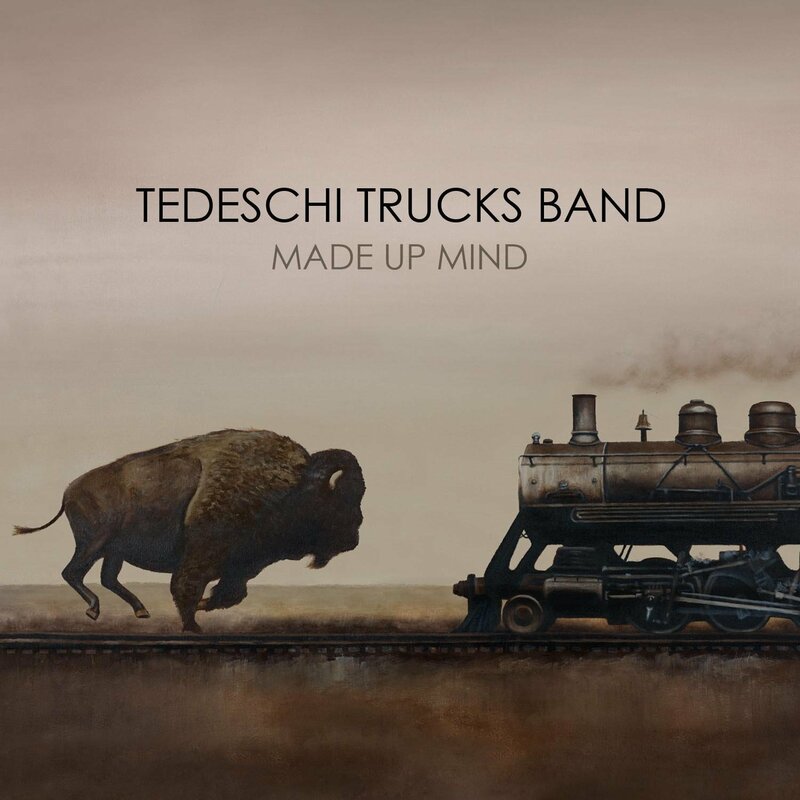 This is a really nice laid-back, enjoyable set that sounds great anytime, whether you're starting out a lazy morning, chilling out late at night, or anywhere in between. Check out the tunes below (one from each artist) and see if you agree. The only survivor of the five is Henry Gray, who continues to tour and record today, well into his late 80's. Hogan passed away in 1994, Kelley in 2001, Smith in 1984, and Edwards in 1993. Hogan and Edwards recorded pretty regularly after this session until bad health set in. Edwards was actually on the cusp of greater recognition, having released a successful solo album (Swamp's The Word) and was about to embark on a European tour but developed an infection caused by the varnish on his guitar neck that affected his guitar playing. He never played again. 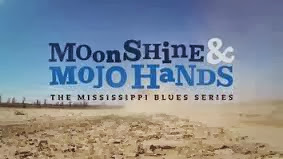 As far as Swamp Blues goes, this set is highly recommended, but don't stop with this disc. It's well worth your time to explore the Excello recordings of the late 50's and 60's as much as you can. 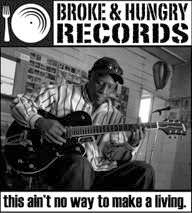 Back in the 90's, Rounder Records was the prime source for Louisiana music, whether it was blues, R&B, jazz, Cajun, or zydeco. I fell under the spell of zydeco, once again, at JazzFest, where I got to hear artists like Boozoo Chavis, Rockin' Dopsie, and Zydeco Force in their element, playing to devoted fans and newcomers alike. From there, I tracked down the music of many of the older and newer artists and the more I heard, the more I liked. While many, like Boozoo Chavis, played the really old school zydeco, others like Clifton Chenier, Nathan & The Zydeco Cha Chas, and Rockin' Dopsie mixed zydeco with blues, soul, and R&B. There were also newer groups, like Lil' Brian & the Zydeco Travelers and Chris Ardoin and Double Clutchin', who mixed funk and hip-hop with it. Though it seems like a fairly straight-forward brand of music, there are lots of ways for different people to enjoy it. Plus, you can't help but move when you hear it. Rounder Records assembled Stomp Down Zydeco, one of their usual excellent anthology sets in the early 90's. 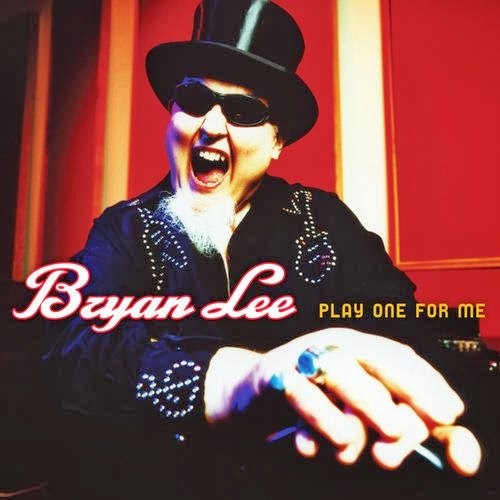 The collection featured the cream of the zydeco crop at the time, with tracks by Boozoo Chavis, Buckwheat Zydeco, John Delofose & the Eunice Playboys, Lynn August, Zydeco Force, Nathan & the Zydeco Cha Chas, and Pee Wee & the Zydeco Boll Weevils. 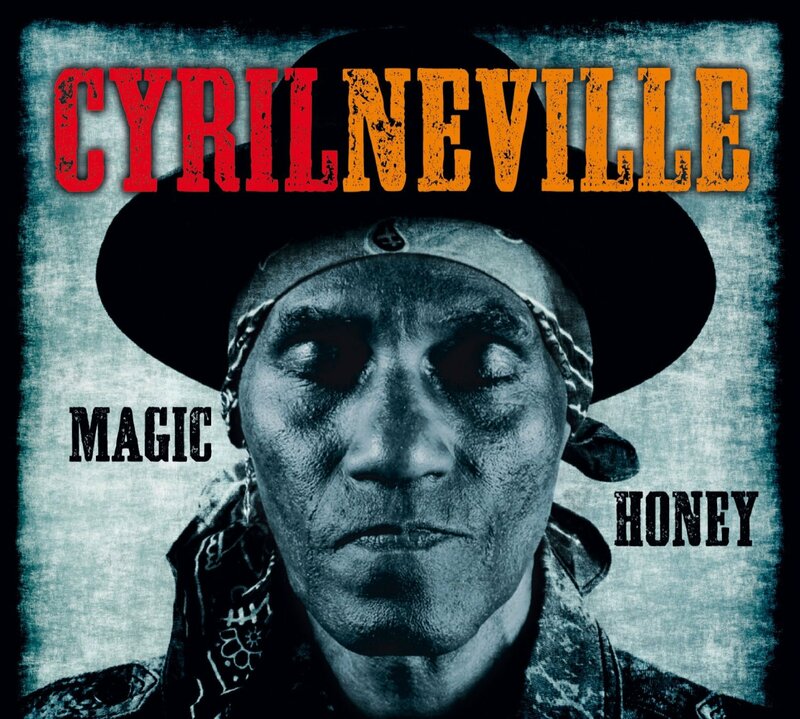 For newcomers to zydeco, it may be the most perfect set for newcomers to the genre. There's a pretty extensive mix of every different brand, from the traditional to the modern. 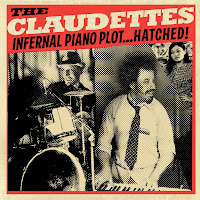 Even better, this wasn't a collection of songs taken from their previous recordings.....only one of the tunes on Stomp Down Zydeco had been previously released, which would certainly make a new listener think, "If these tracks are THIS good, and they didn't make it onto their albums, then the albums must be fantastic!!!!" In the 80's and 90's, Rounder Records had pretty much cornered the market on Louisiana music. They had blues and R&B recordings from Johnny Adams, Walter "Wolfman" Washington, Irma Thomas, James Booker, and Chuck Carbo. They had reissued recordings from The Meters, Professor Longhair, Aaron Neville, Eddie Bo, and others. 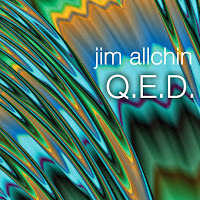 They even recorded jazz from Alvin "Red" Tyler, the Dirty Dozen Brass Band, and Willie Tee & Earl Turbington. 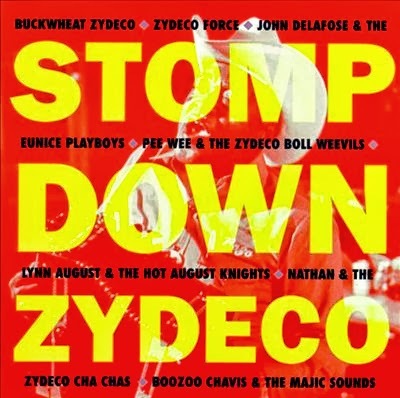 Rounder also ventured into the zydeco and Cajun realm in a big way, with recordings from the artists included on Stomp Down Zydeco and others like Zachary Richard, BeauSoleil, Steve Riley, and Bruce Daigrepont. Rounder also distributed the fabled Black Top Records, who had a boatload of Louisiana and Gulf Coast-based artists of their own, until the late 90's. Over the past few years though, the label has moved in a bit of a different direction as far as their current artists, but they still keep most of their earlier artists' releases in print, thank goodness. 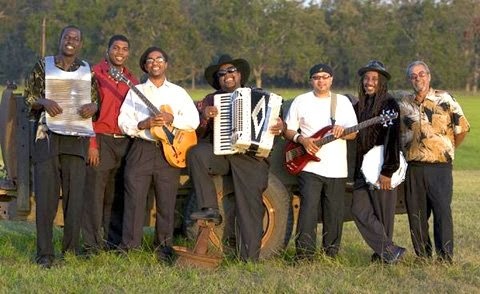 Although a few of the zydeco artists featured on Stomp Down Zydeco have passed on (John Delofose and Boozoo Chavis), the majority of them are still pretty active and also still record from time to time. If you've not experienced zydeco music, you are missing a treat, and Stomp Down Zydeco is a great place to get started. So, as you can see, you can find some pretty fine music at the Amazon Marketplace at bargain prices, if you take the time to search it out. These two discs (plus several others I've mentioned on previous posts) provided lots of listening pleasure for me during those hot summer months. Regular Friday Blues Fix visitors should know that your humble correspondent happens to be a huge O.V. Wright fan, so much so that I devoted an entire post to his music some time back. Wright possessed an incredibly powerful voice that was at home performing soul, blues and gospel music. 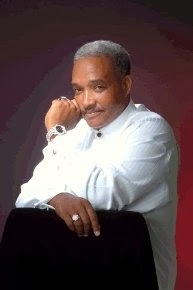 Indeed, Wright's roots as a gospel singer played a big part in the performances of his later soul classics of the 60's and 70's. Today, most nearly all of the current singers on the soul/blues circuit were either directly influenced by Wright or were influenced by somebody who was influenced by him. One such performer is Johnny Rawls. Actually, Rawls has a closer claim to Wright as an influence than most. After learning to play guitar and backing artists like Joe Tex and Z.Z. Hill when he was in his teens, he joined up with Wright's band in the mid 70's, serving as Wright's guitarist and musical director through the rest of the decade. 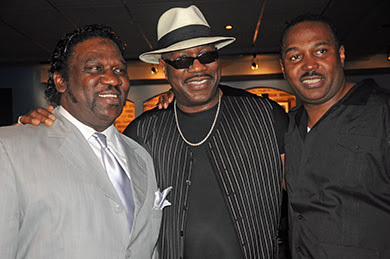 After Wright's death in 1980, Rawls kept the band together as a touring unit and they backed such 80's soul/blues stalwarts as Little Johnny Taylor, Bobby "Blue" Bland, Lattimore, Lynn White, and Little Milton. Later, Rawls took what he had learned from his mentor and carved out a successful career himself as a performer, with recordings for Rooster Blues (with L.C. 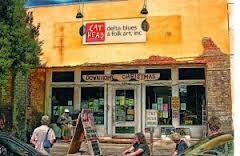 Luckett), JSP, Topcat, Deep South, and now Catfood Records. 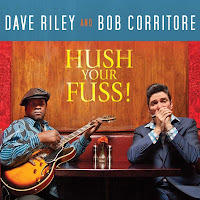 Although all of his records have been critically acclaimed and well-received by listeners, his last few releases with Catfood found Rawls really hitting his stride as a performer and songwriter. 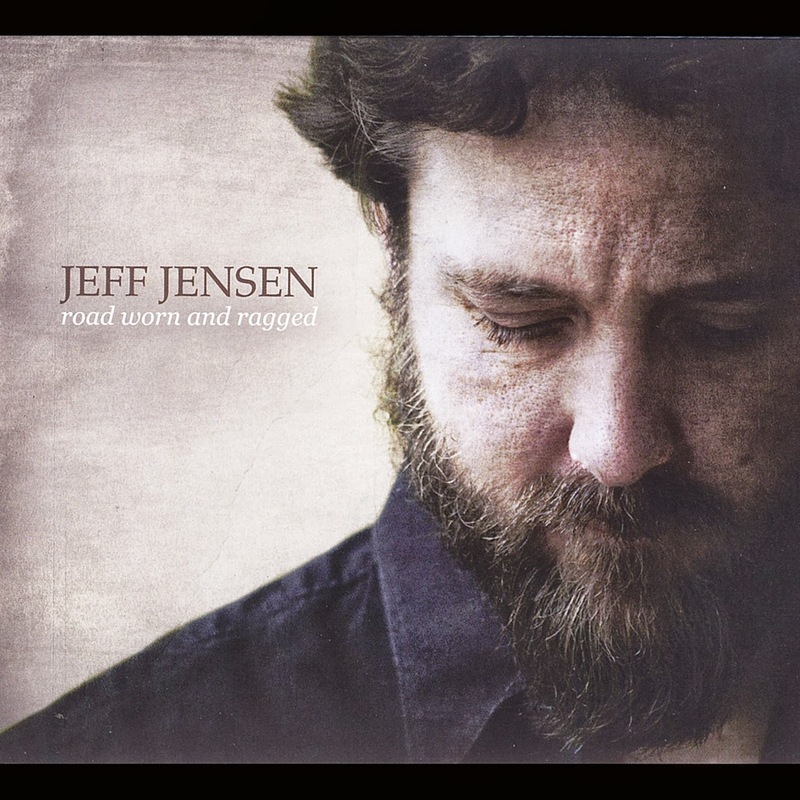 His music takes the great sounds of his mentors and joins it with his knack for writing timely lyrics exploring age-old blues topics. Several years ago, Sirius XM Satellite Radio host Bill Wax suggested the idea of Rawls doing an album of Wright songs, but Rawls initially was hesitant to do so. 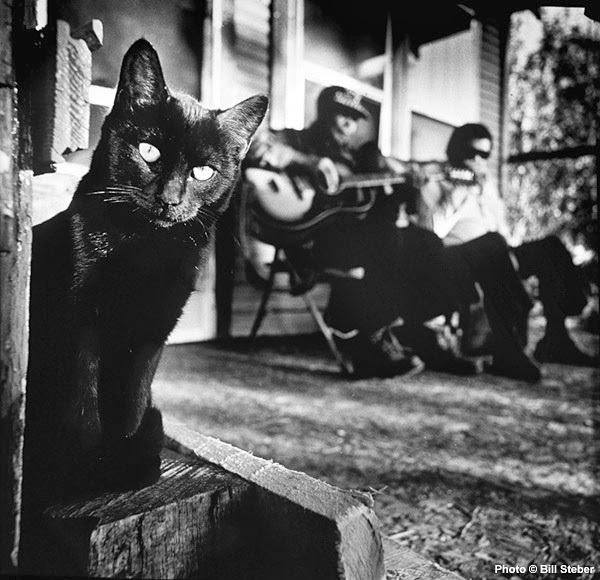 Around that time, Catfood label head/bass player Bob Trenchard and guitarist Johnny McGhee persuaded him to cover "Ace of Spades" for Rawls' 2009 album of the same title. Rawls did a magnificent job with it, so from that point on, he included one Wright song per album ("Blind, Crippled, & Crazy" on 2011's Memphis Still Got Soul and "Eight Men, Four Women" on Soul Survivor from 2012). 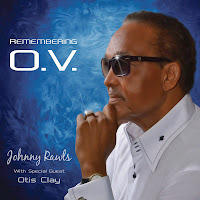 Next week (October 15) will see the release of Rawls' full album tribute to his mentor, Remembering O.V., and fans of both artists will discover that it was worth the long wait. 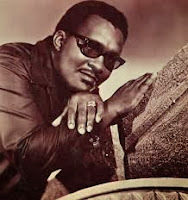 Rawls covers nine of Wright's tunes, including reworkings of the three songs he had done on his earlier discs, plus classics like "Nickel and a Nail" and "Precious, Precious," and "I've Been Searching." There are also a couple of Wright songs that will be less familiar, but Rawls' interpretations of "Poor Boy" and "Don't Let My Baby Ride" will make you wonder why they weren't better known. 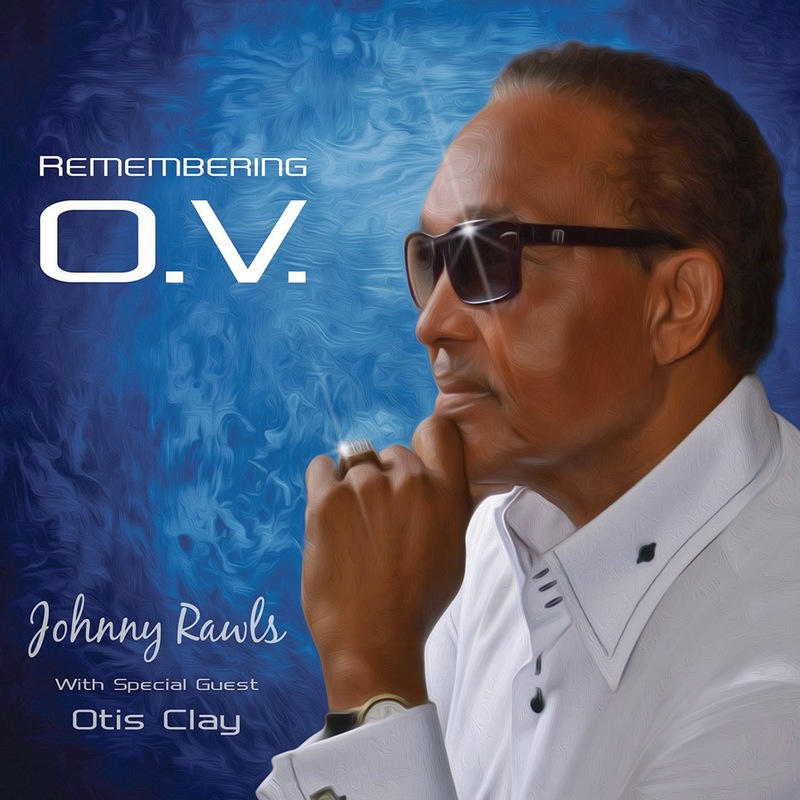 In addition, making a great album even greater, Rawls enlists another soul legend, and former Wright label mate at Hi Records, Otis Clay on three songs. Clay has already done wonders with his version of "Nickel and a Nail," and shines in tandem with Rawls on this version. The smoldering opening cut, Wright's Hi Records-era hit, "Into Something (I Can't Shake Loose)" is also a highlight for both singers, as Clay really tears into it. The closing song, "Blaze of Glory," is the lone non-Wright song, but it's a tribute tune written by Rawls and Trenchard that honors Wright and Little Johnny Taylor, another soul pioneer who was traveling with Rawls and Wright when Wright was stricken by his fatal heart attack. In this tune, powerfully done by Rawls and Clay, Rawls pledges to keep both men's memory and music alive. To me, Rawls has never sounded better. True, he doesn't sing like O.V. Wright (but, really, who does? ), but his own vocals are loaded with passion and emotion and he follows the model pretty darn closely. Clay is his usual impeccable self and one would certainly hope that a Rawls-produced album by Clay would soon appear on the horizon, based on this collaboration. It doesn't hurt one bit that Rawls and Clay are backed by one of the best soul bands in the business, the Catfood house band, The Rays (Johnny McGhee - guitar, Bob Trenchard - bass, Dan Ferguson - keyboards, Richy Puga - drums, percussion, Andy Roman - saxophones, Mike Middleton - trumpet, Robert Claiborne - trombone) and backing vocalists The Iveys (Arlen, Jessica, and Jillian). Soul blues fans will absolutely love this release. If you're not familiar with O. V. Wright, pick up Remembering O.V. Afterward, you'll be trying to track down his work, along with more Johnny Rawls and Otis Clay. You won't regret it a bit. Toronzo Cannon grew up around the Chicago blues clubs, listening to artists like Buddy Guy, Junior Wells, and Muddy Waters. He was as taken by the effect the music had on the listeners as he was the music itself, which led him to get his first guitar as a teenager. Like many modern blues men, when Cannon started playing the blues, he inserted other styles that he had grown up listening to, like R&B, soul, and funk, but most especially the music of one James Marshall Hendrix. 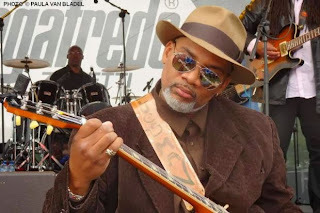 While developing his unique guitar style and his strong, charismatic vocals, he also became one of the most original songwriters in the blues today, often drawing inspiration from stories he hears and characters he encounters as part of his day job as a bus driver for CTA. 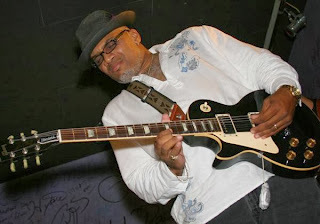 Cannon served as rhythm guitarist with Wayne Baker Brooks and Joanna Connor before striking out on his own and forming the Cannonball Express. His electrifying stage presence led him to play many of the Chicago blues clubs and throughout most of the Midwest. He became a festival favorite and eventually signed with Delmark Records, who released the stunning Leaving Mood in 2011. 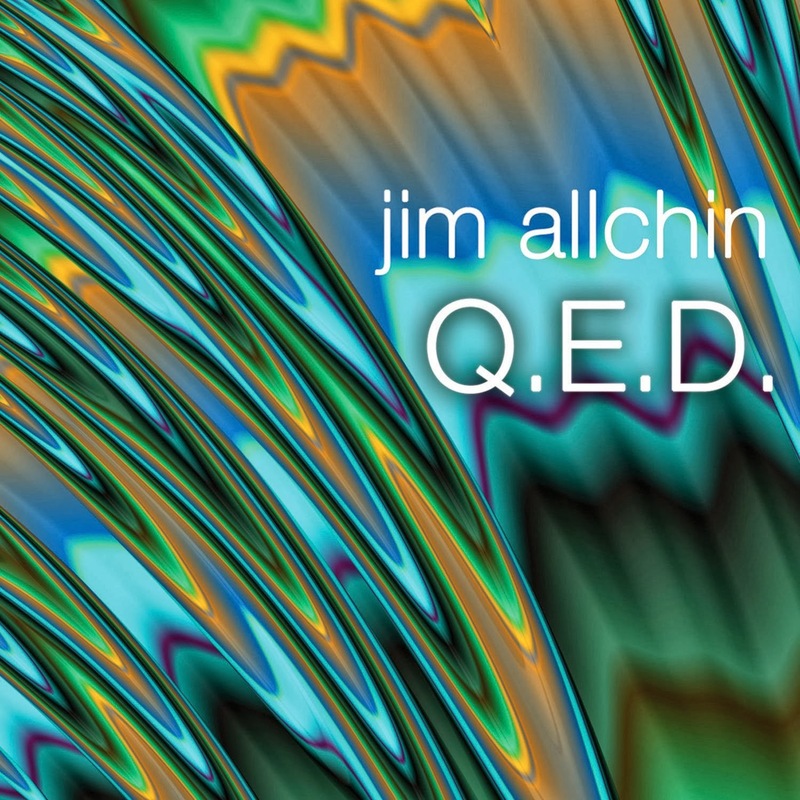 Easily one of the best releases of that year, it showed an artist who seemingly came out of nowhere who seemed to be the complete musical package. Cannon's latest release, John The Conquer Root, expands on his Delmark debut and then some. 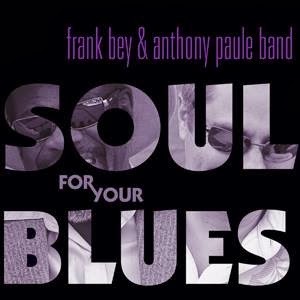 With forays into soul ("Cold World"), funk ("If You're Woman Enough To Leave Me" and "Big Ray Bop"), Hendrixian psychedelic blues/rock (the title track and the closer, "Root To The Fruit....She's Mine (Reprise)"), slow burning blues ("You Made Me This Way"), and a sweet acoustic number, "Let It Shine Always," that teams Cannon with former boss Connor and fellow Delmark recording artist Mike Wheeler, it's one of the most powerful releases I've heard so far this year. 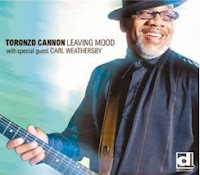 Toronzo Cannon was kind enough to sit down and answer a few questions from Friday Blues Fix. We greatly appreciate his time and effort and we strongly recommend that you check out his new disc, and then go back and pick up his others, too, of course. You can thank me later. 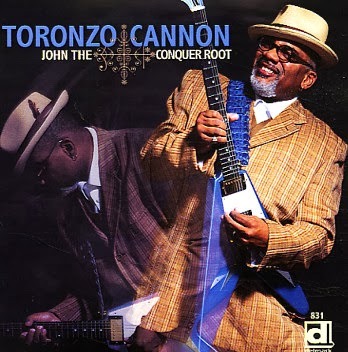 Friday Blues Fix: John The Conquer Root does something I didn’t think was possible….it improves on your earlier release, Leaving Mood. Was that something you were concerned about going in and what did you decide to do different this time around? Toronzo Cannon: I was a little concerned about it, you're putting your thoughts and music out for people to hear to like or dislike. I went into this like the LeavingMood CD. I want to write stories, interesting stories. On this CD I wrote ALL the songs myself. FBF: What kind of music did you listen to while you were growing up? TC: About 1991-2. I couldn't play basketball anymore so I was sitting around and a John Cougar video came on…and I wanted an acoustic guitar which my sister bought me. FBF: You have stated that Jimi Hendrix is your one of your biggest influence as a guitarist…..what was it about him that initially grabbed you and still does today? TC: WOW. The visual and conjunction with sounds. His moves went right along with what was being played. A lot of players in that time and now don't "move" when they play, they don't dance with their instrument…you gotta move and get the feeling. FBF: If he were still alive and playing today, what direction do you think Hendrix would have taken with his music? TC: He might have dabbled in other genres of music....Jazz, funk (even though he was on the forefront of funk music), maybe even country. He could play it all. He that at Woodstock on the improvisational piece he did. Check the YouTube of it. 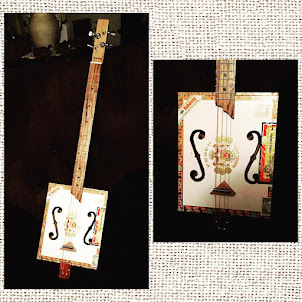 FBF: Who are some other musicians that inspired you, both as a performer and a composer? 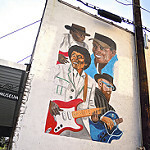 TC: Little Jimmy King, Mike Wheeler, Tutu Jones, Freddie King, Albert King, and just recently Gary Clark, Jr.
FBF: You’ve played with a lot of great Chicago-area musicians over the years….do you have any cool stories about your playing with all these musicians, either in the studio or onstage? 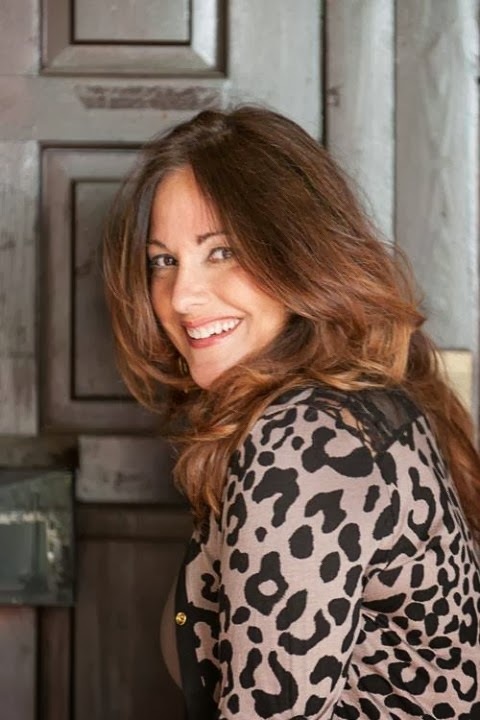 TC: Just the stories and the conversations we've had. They remind me of the pitfalls they give advice. But this is the Blues and everybody is not your friend. You got some snakes out there too. I see them too. FBF: Does your job working as a bus driver in Chicago during the day (for over 20 years) play heavily into your songwriting….the things and people you encounter on a daily basis? TC: Yes…I see REAL REALITY not the mess they say is reality on TV now. Plus I've lived a little life, too. It should come out in your music…it's easier to sing what you know about. FBF: Can you tell us how some of your favorite songs originated…..what inspired you to write them? 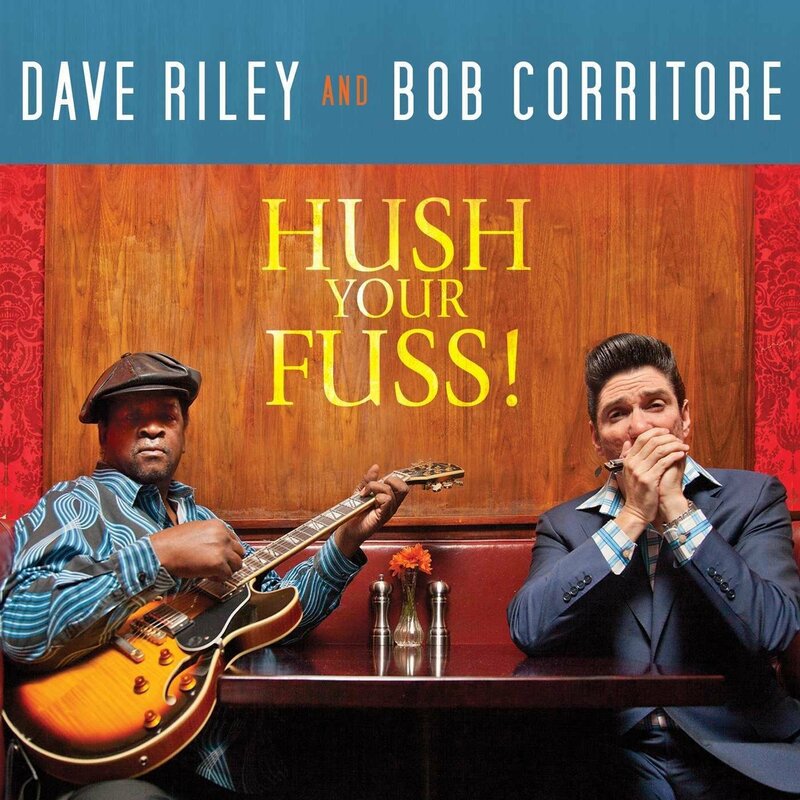 TC: This new CD is life experiences (some) and just things I've seen. "John The Conquer Root" is one of my favorites, even though I don't' believe in the "root," I like the story and things people still do to gain favor of another. FBF: Musically speaking, is there anything that you want to do that you haven’t had the opportunity to do yet? Bonus Question.....FBF: What is your favorite and least favorite part of being a musician? TC: I love that people like to hear my thoughts on record and the traveling to different states and countries. I have a gig in Armenia this November, I just did France and Holland all while keeping a straight job. I don't like the "cut-throat" aspect of it with people that are supposed to be "your peers" and "friends". 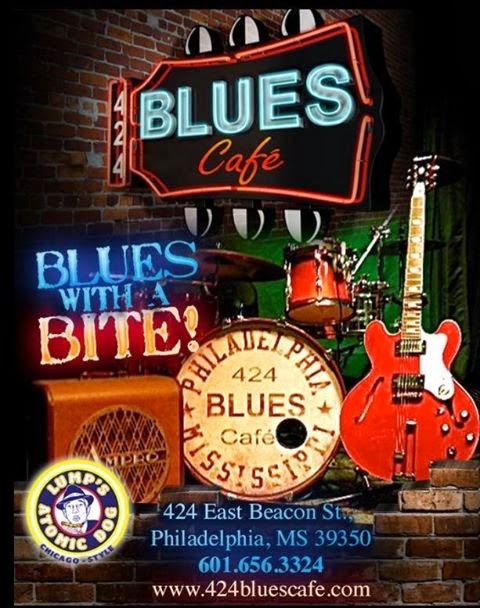 You have to keep your guard up and enjoy yourself at the same time, BUT that's the BLUES!!! !